Good news I forgot to tell you! 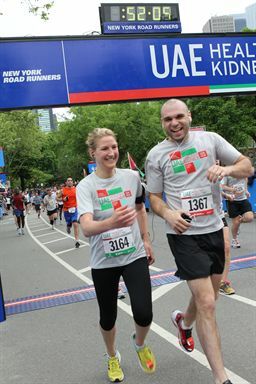 As many of you know I spent last summer and fall training very hard for the 2012 New York City Marathon. I had spent the previous year running in 9 qualifying races and volunteering in order to meet the requirements for guaranteed entry. NYC marathon is insanely hard to get into via the lottery. It was going to be my first full marathon and my last race as a New Yorker since Joe and I were moving to Colorado two weeks later. We were going to run it together and all of our family and friends were coming to cheer us on. My mom flew in from Michigan to support us too! Then the devastating hurricane Sandy hit and the announcement came out – The New York City Marathon was cancelled for the first time in history. To say I was disappointed was an understatement- and I won’t rehash all of that – you can read the posts I wrote about it HERE and HERE. For the last 2 months we have just been waiting to hear what would happen for everyone who was suppose to run. Would we get guaranteed entry? Would this just be a race that’s lost forever? New York Road Runner’s wouldn’t tell us anything and I have been a ball of anxiety waiting to hear! 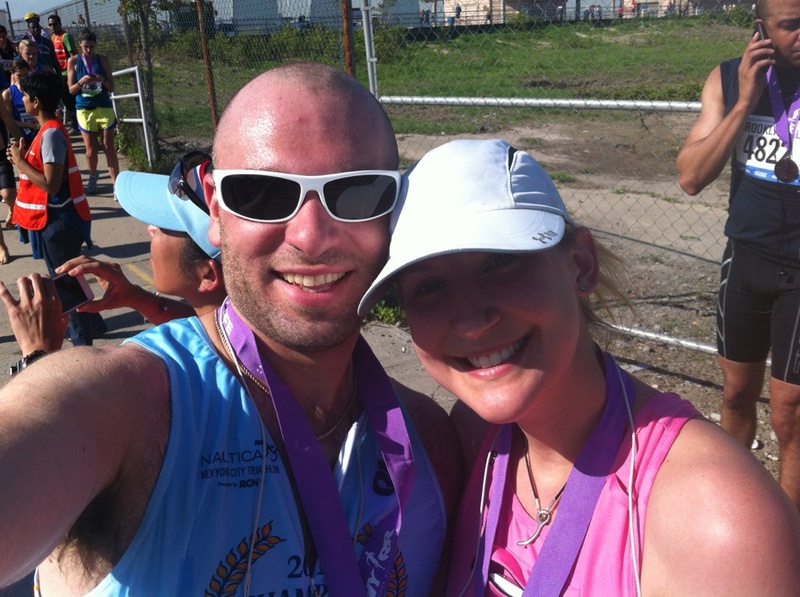 • Option #3 – Guaranteed entry to the NYC Half 2013. Entrants in the 2012 Marathon who choose this option will be granted guaranteed entry to the NYC Half 2013, to be run on March 17, 2013. Runners will be required to pay all processing and entry fees at the time of application. Availablity will be limited. That’s all for today! 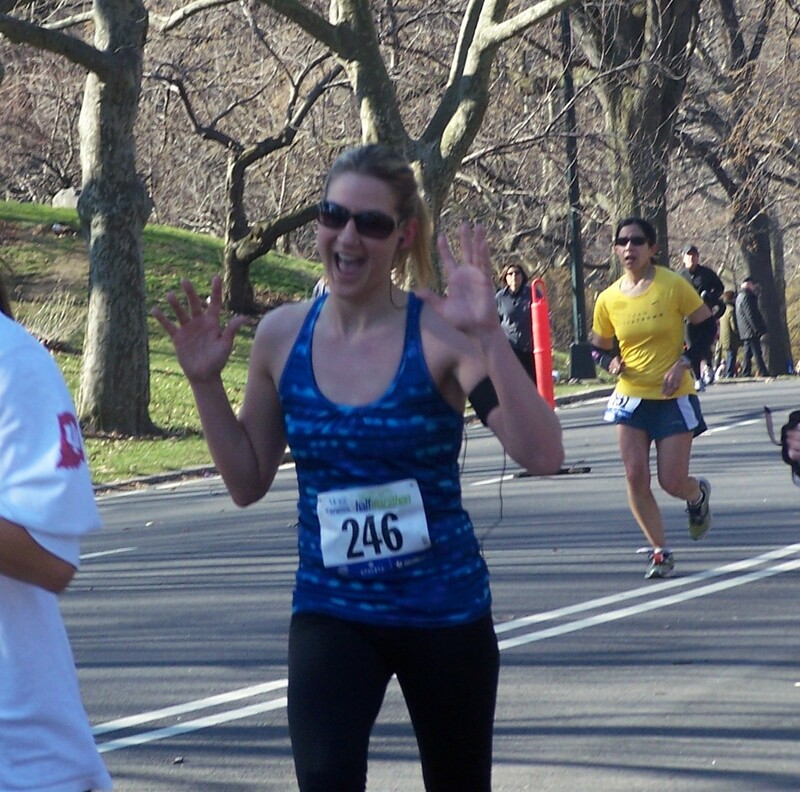 In keeping with today’s theme, I leave you with some old pics from past NYC races. If you like doing races, when/what is your next race? 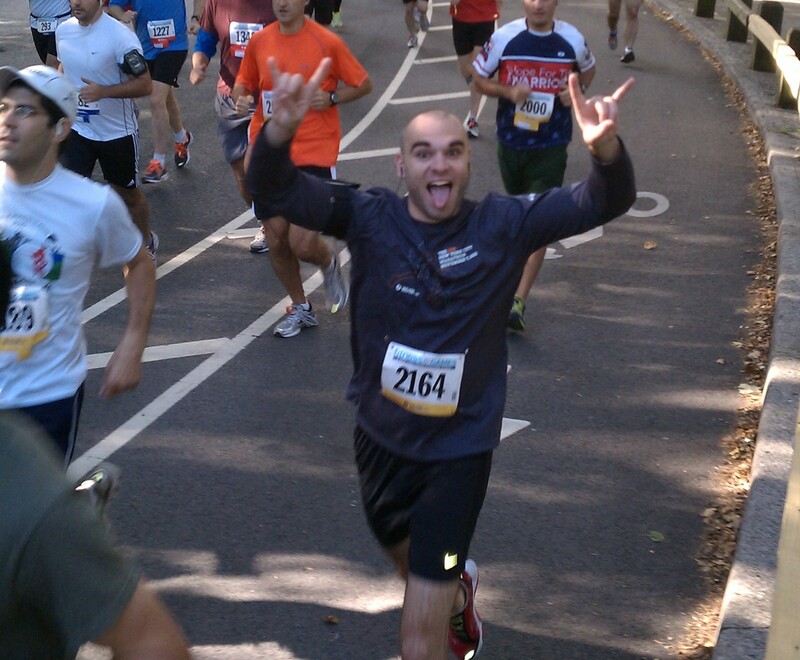 This entry was posted in Run and tagged NYC, nyc marathon, nyrr. Bookmark the permalink. Yay! You have something awesome to look forward to this year! Great news for you! NYC Marathon is on my running wish list. My next marathon is Boston. Great that you will still be able to run NYC! What exciting news! So happy for you. I know how hard you had trained for it this past year!